The local toy shop had a 50% off all stock closing down sale today. It was a bit sad since the shop has been around for as long as I can remember but on the plus side…50% off all stock! 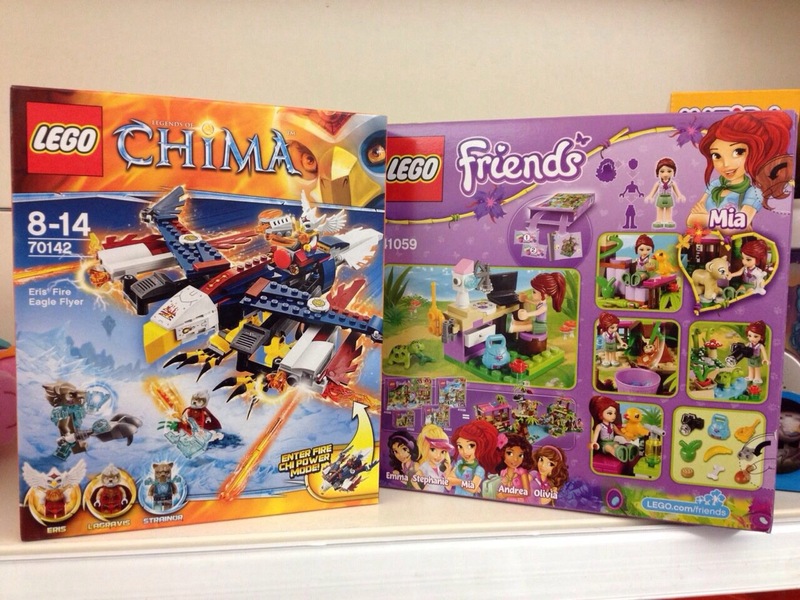 So I picked up a Chima Eagle set for the OH & a Lego Jungle set for myself. The two together were ~€30. The jungle set features a microscope! Super psyched to assemble it! Plus there’s tons of cutesy animals!